“Right now is one of the very beautiful moments in our lives. We’re activating and glorifying our innate beautiful nature of love, kindness, and compassion. Therefore, bring more joy and happiness to yourself, and bring joy, happiness, and peace to all living beings. This is so wonderful! What else is there in the world that’s better than this? Think carefully. This isn’t just some statement, or something the Buddha said that we should blindly follow. Think carefully. What do the teachings say? “Connect your mind with your heart, and reflect on whether it’s true or not.” What else are we doing? This is what we’re all doing according to our best capabilities—with devotion, joy, and love. 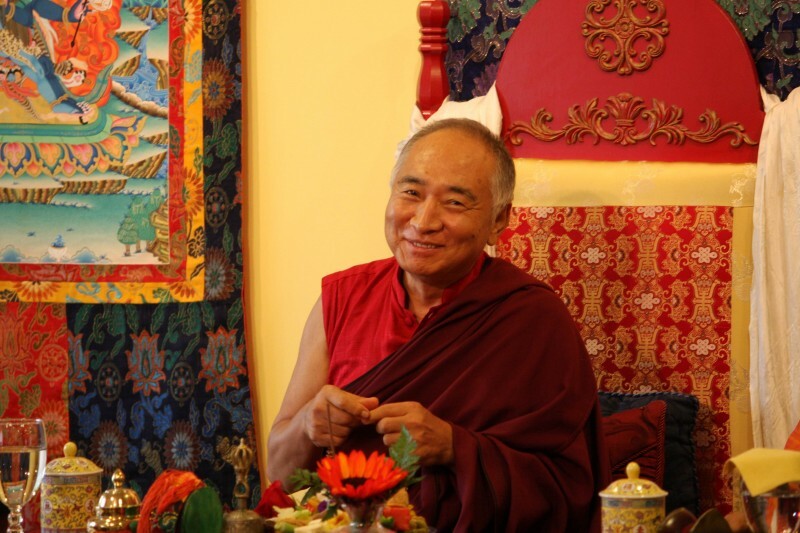 We’re working to bring peace, harmony, and happiness to ourselves and to all living beings. 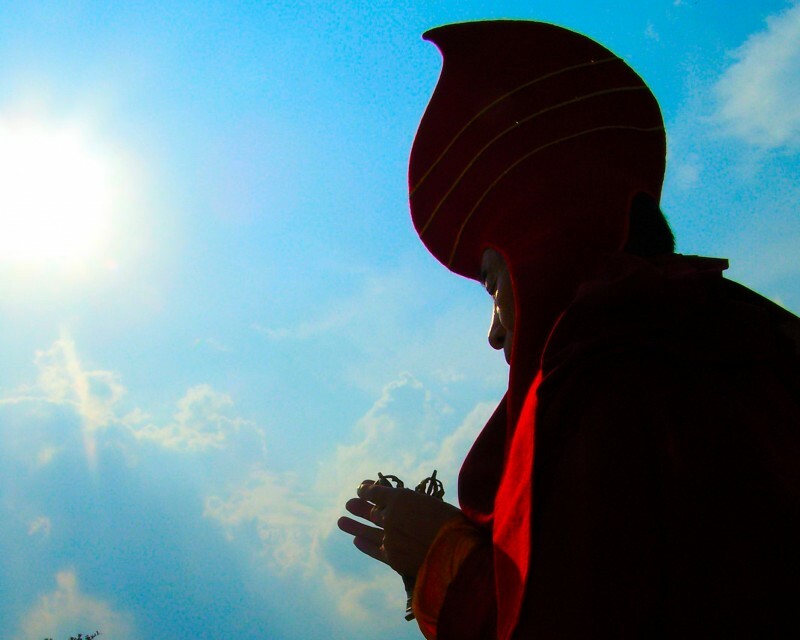 “By the power of the four causes, a bodhisattva will become strong. From August 19-21, Ven. 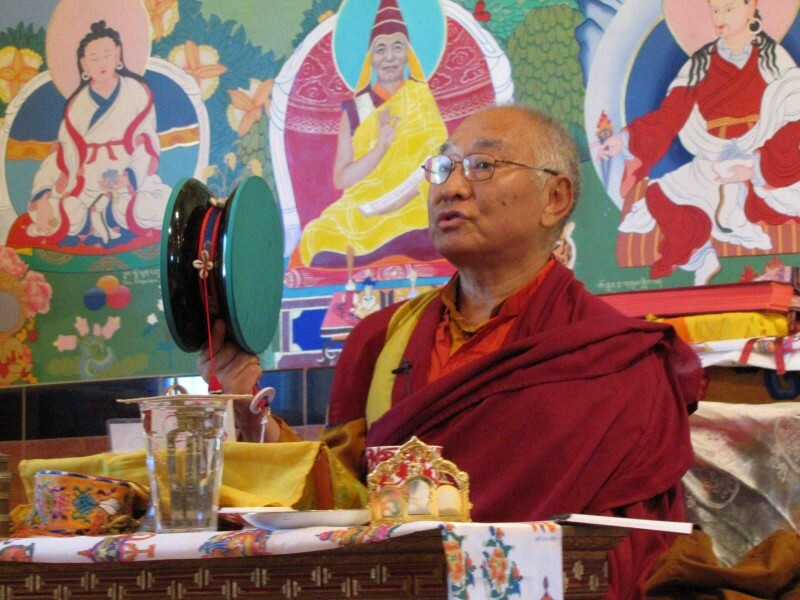 Khenpo Tsewang Rinpoche taught us the history, lineage, & meaning of Chod, as well as imparted heart advice & pith instructions on the actual practice according to the terma of “The Bellowing Laugh of the Dakini” revealed by the great terton Jigme Lingpa. Afterwards he didn’t give any teachings for forty-nine days. 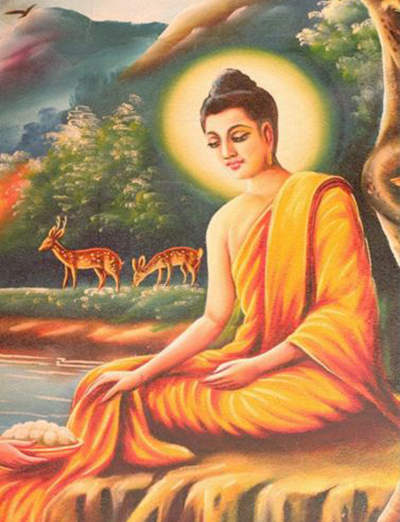 When that happened, the energy of the Buddha’s statement spread throughout the world, and the king of the gods, Indra and Brahma immediately understood and thought, “This is the time to request the teaching.” Indra then offered a beautiful conch shell that spiraled clockwise, and Brahma offered a 1,000-spoked golden wheel. 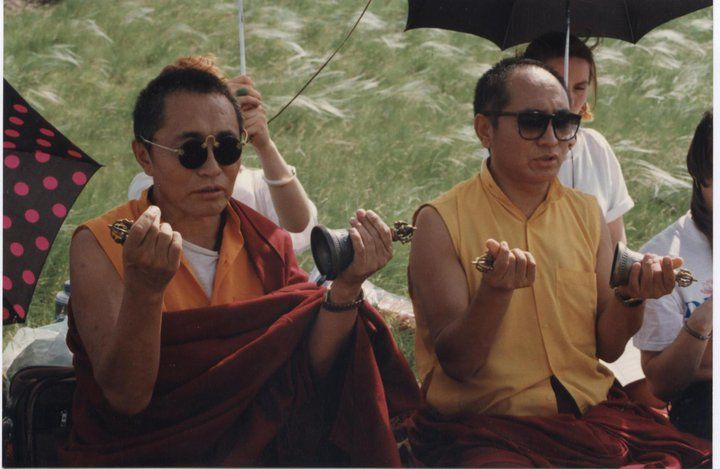 Together they said to the Buddha, “Oh great master, light of the three worlds, please turn the Wheel of Dharma. Please blow the sound of the conch shell of Dharma.” The Buddha immediately accepted their request and replied, “Yes, I will turn the Wheel of Dharma of compassion, loving-kindness, and wisdom.” In this way, Indra and Brahma were instrumental in bringing the entire teaching of the Buddha to this world, known as the teaching of the nine yanas, or the Three Turnings of the Wheel of Dharma. Similarly, there are many enlightened beings in different universes that are still in the state of pause after reaching enlightenment. 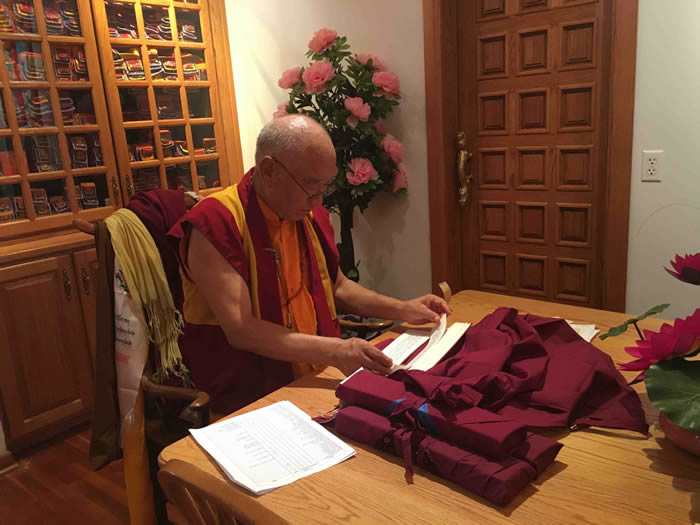 If we sincerely request them to teach with devotion and longing, just as Indra and Brahma did with Buddha Shakyamuni, those buddhas will have no blockage to knowing our request. Buddhas are all-knowing, omniscient enlightened beings. They have no distinctions between past, present, and future; they see and hear everything. Therefore, if we sincerely make this request, we’ll be instrumental to bringing the teaching in a similar way as Indra and Brahma. Photo of Ven. 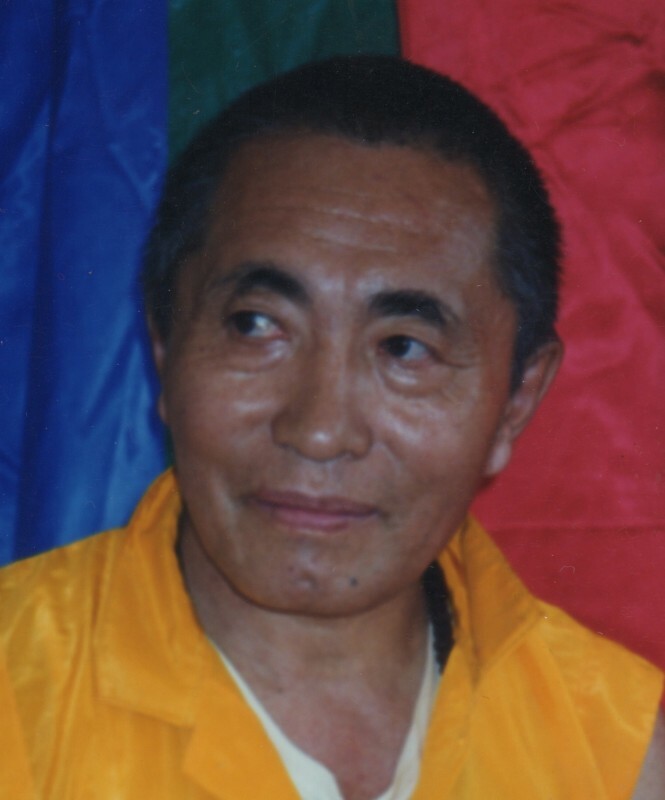 Khenpo Rinpoches at Padma Samye Ling in the early 2000s. 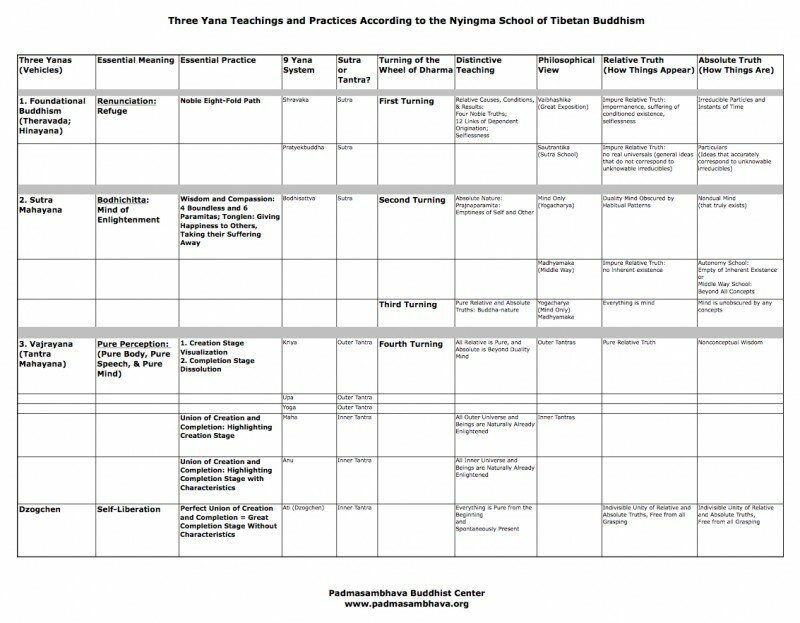 On September 1, 2011 during the ninth year of the PSL Shedra, Venerable Khenpo Tsewang Rinpoche summarized the essential view of each of the nine levels of study and practice in Tibetan Buddhism, and then highlighted the conduct of the Outer and Inner Tantras. Photo of Ven. 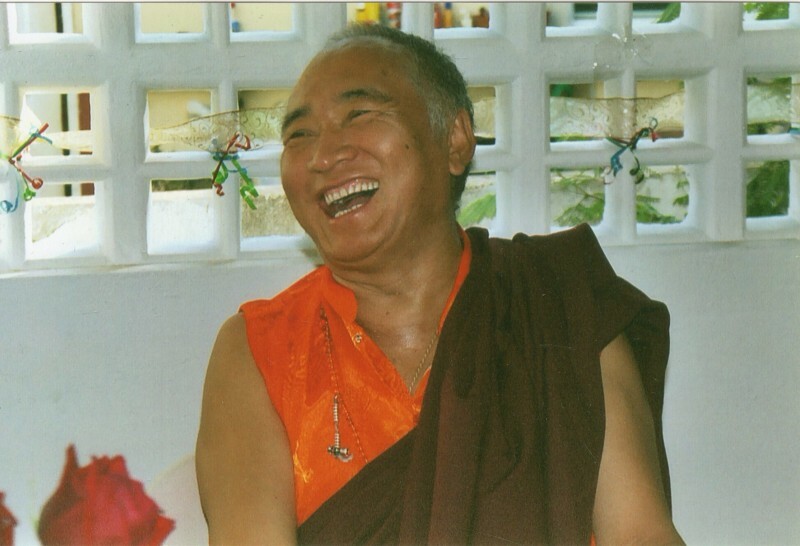 Khenpo Tsewang Dongyal Rinpoche at PBC Palm Beach Dharma Center in 2009. “The great Shantarakshita incorporated this Mind Only view of conventional reality in the Yogachara Madhyamaka school, which therefore describes relative reality in precisely the same manner as the Mind Only school. On the absolute level, however, Madhyamaka describes everything as empty. Even mind itself it seen to be empty and devoid of inherent self-existence. Shantarakshita united these two profound philosophical systems—the Yogachara view of conventional reality and the Madhyamaka view of absolute truth—without any hardship or contradiction. To summarize, on the relative level, everything is a display of mind; on the absolute level, everything is completely beyond all characteristics and complexity. 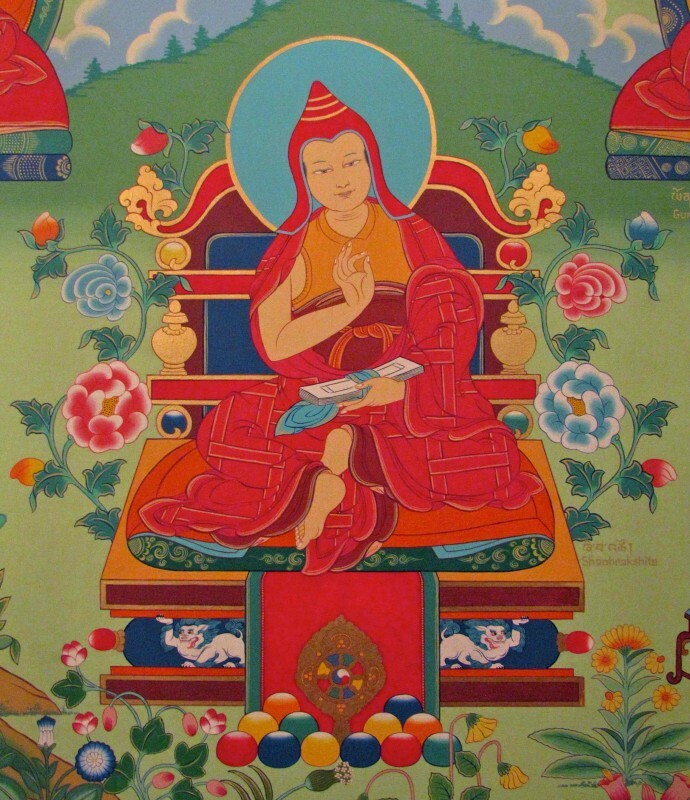 Photo of the Great Master Shantarakshita from the Padma Samye Ling temple murals.